When I first started traveling long term 10 years ago, I literally never thought about travel insurance. Then you hear horror stories, talk to people who have been thankful for having it, and you even have a few emergencies along the way and you realize how valuable travel insurance really is. 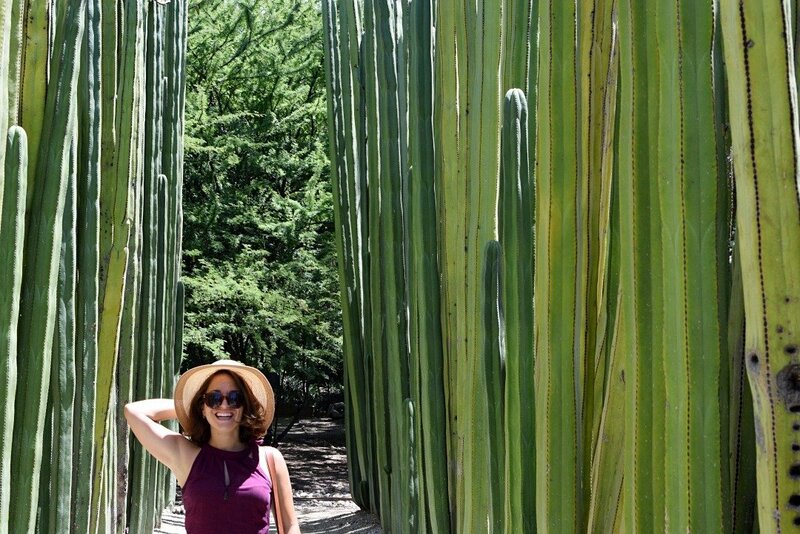 A lot of people think, especially Americans and Canadians, that healthcare is so cheap in Mexico, that they don’t need travel insurance for Mexico on their trips to the country. 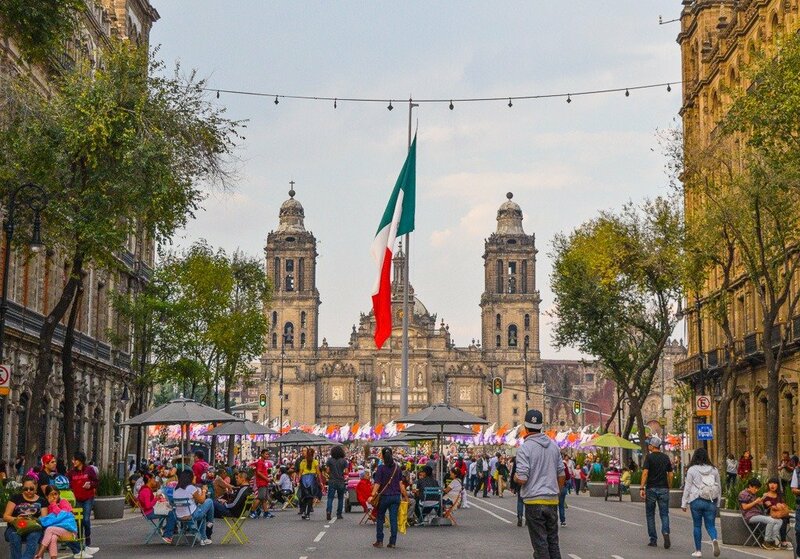 While much of the healthcare in Mexico can be far cheaper than in the US, that doesn’t mean that it won’t set you back several thousands of dollars in the event of an emergency. As someone who travels with a lot of gear: laptops, cameras, tripods, hard drive, and bags full of books (they’re valuable TO ME), travel insurance has always been a way for me to insure those things. In the event something is stolen or damaged by no fault of my own, I am able to replace or at least recuperate a decent amount of money to replace these things. But not everyone travels with expensive equipment, so do you still need travel insurance for Mexico? As a responsible 30-something, I say the answer is an unequivocal, yes. In fact, you should have travel insurance any time you travel outside of your own country. In addition to covering your in medical emergencies, travel insurance covers you in the event of a canceled or delayed flight, lost or damaged luggage, or if you are renting a car. If you are scuba diving, hiking, swimming in cenotes, taking boat trips, driving through a city, or even just relaxing on the beach, you really never know what sort of situation you could run into. Should you break your arm, get a serious bout of food poisoning, get into a car accident, get stung by a jellyfish, or get some type of infection, a trip to the emergency room at a private hospital in Mexico could run you a few hundred dollars or even a few thousand dollars. Alternatively, an insurance policy with a company like World Nomads could likely cost you less than $50 per week depending on the length of your trip. I don’t say these things to scare you. In all likelihood, you will have a wonderful holiday and there won’t be any problems. But the fact is, anything could happen when you are far from home and you want to make sure that you are covered. 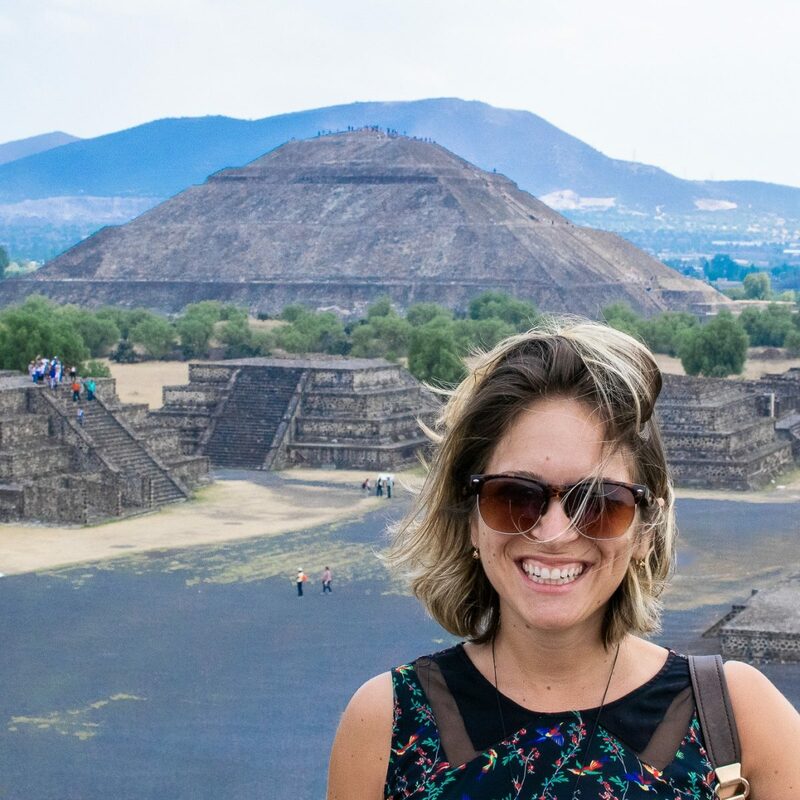 What Does Travel Insurance for Mexico Cover? This depends entirely on the travel insurance company that you choose as well as the different packages you opt for. I am a huge fan of World Nomads. I have been using them for about eight years. 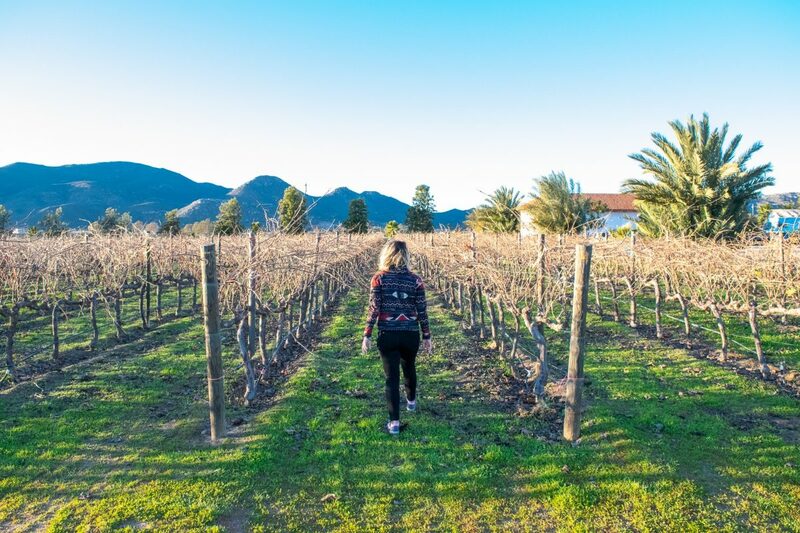 I think they are the best value for money and they have different levels of coverage to choose from depending on what activities you’ll be taking part in and what countries you’ll be visiting. One of the best things about getting travel insurance is that you can make sure that it includes third-party coverage for car rentals. 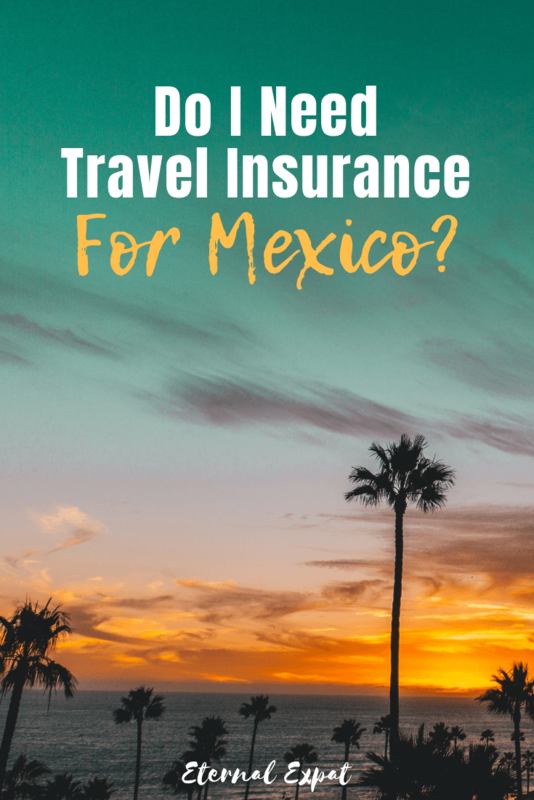 If you don’t already have this coverage through your credit card and you plan to rent a car while in Mexico, then it is much cheaper to include it on your travel insurance. Third party insurance, also sometimes referred to as CDW (collision damage waiver), is required when you rent a car in Mexico. They will ask for proof of this when you book your vehicle and if you don’t have it, you’ll pay nearly double or triple the price of the actual day rate to rent your car. If you have CDW included in your travel insurance you can pay as little as $3-5 USD per day to rent a car around the country. Insurance through the car rental company usually starts at about $10USD per day. As I mentioned above, World Nomads is one of my favorite options when it comes to travel insurance. I’ve used a few others in the past, but I continue to come back to World Nomads for its competitive prices and for its ease of use. World Nomads offers 24/7 customer service, which is fantastic when you need to get in touch with them. It doesn’t matter if it’s the middle of the night in Mexico, you’ll be able to speak to someone about your issue. They are fantastic about quick reimbursements when you file for them. Filing itself is also quite easy. If you have any trouble, they’ll walk you through it over the phone or via email. Another great thing about World Nomads that’s great for long term travelers if that you can extend your insurance while you’re on the road. If you set off for your trip and you don’t know exactly how long you’re going to be gone for, you can pay for a few weeks up front and then extend it as you get going to figure out your plans. Other options that I haven’t tried, but have heard good things about are Alliance Travel Insurance and IMG travel insurance.